I love capturing genuine moments of emotion when I am photographing weddings, and the wedding of Jonathan and Erin was full of those special little moments. The love that Jonathan has for his bride is monumental! 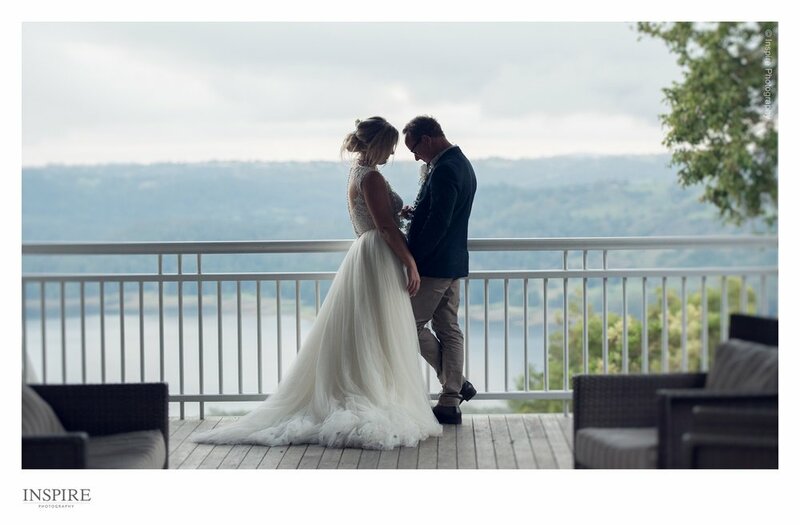 The way that he spoke about her in our conversations really came to light in their wedding, and it is evident through the photos that were taken on the day. 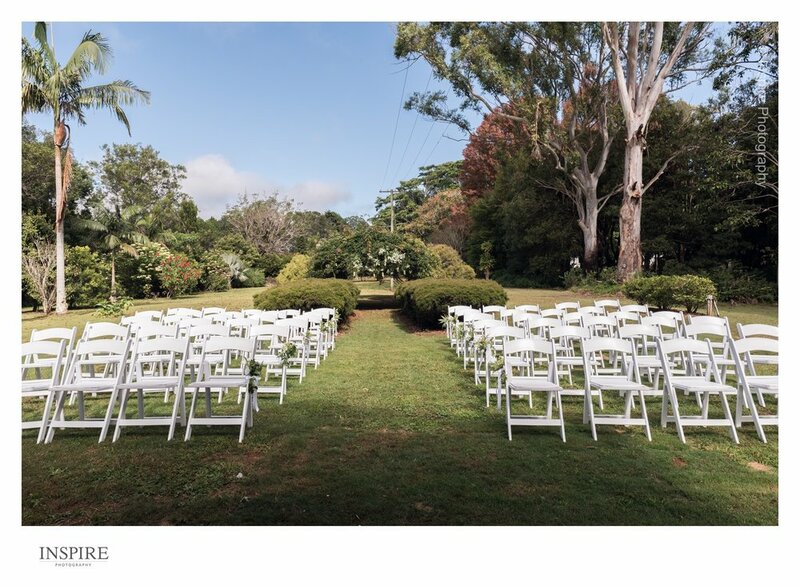 Jonathan & Erins wedding was held on their own property located in beautiful Montville. I absolutely love this place- the cool air, the smell of firewood and the beautiful scenery work in such perfect harmony to give this place its amazing feel. 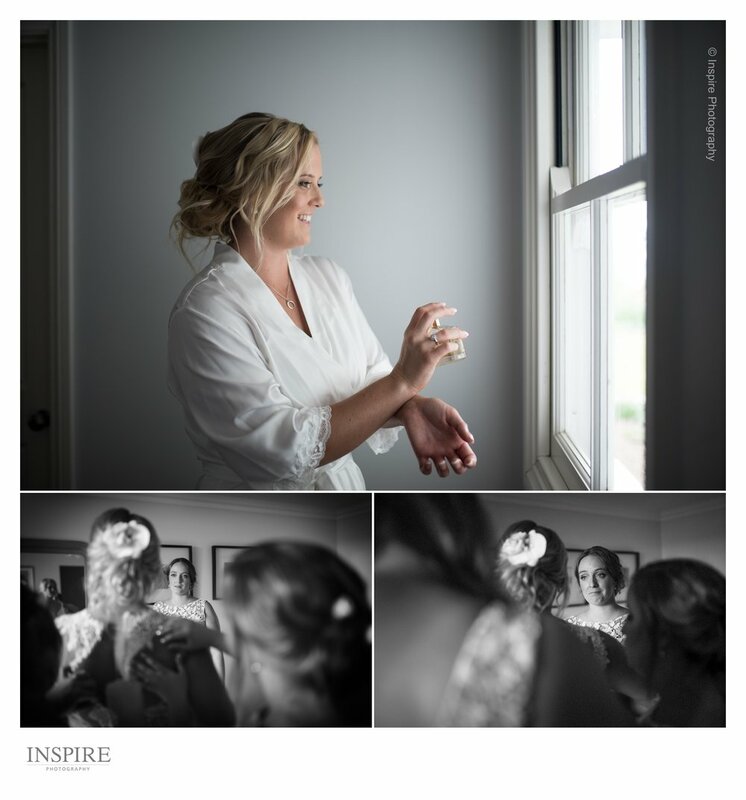 Before the ceremony Erin got ready at the beautiful Lake Terrace with her sister and two best friends. Accompanying them were Erin’s parents, and also her Aunt, who travelled all the way from the UK to see this couple exchange vows. 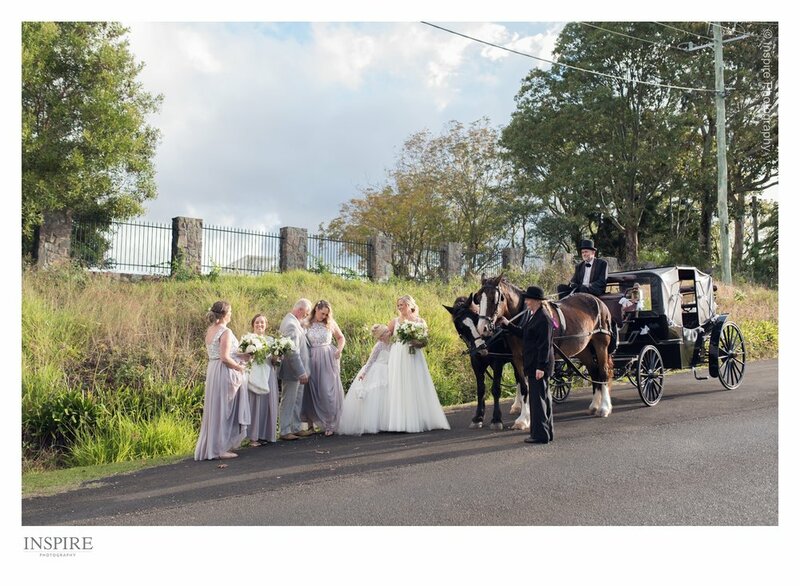 Erin arrived by horse and carriage where she walked down the aisle to Xavier Rudd’s- “Mystery Angel”. 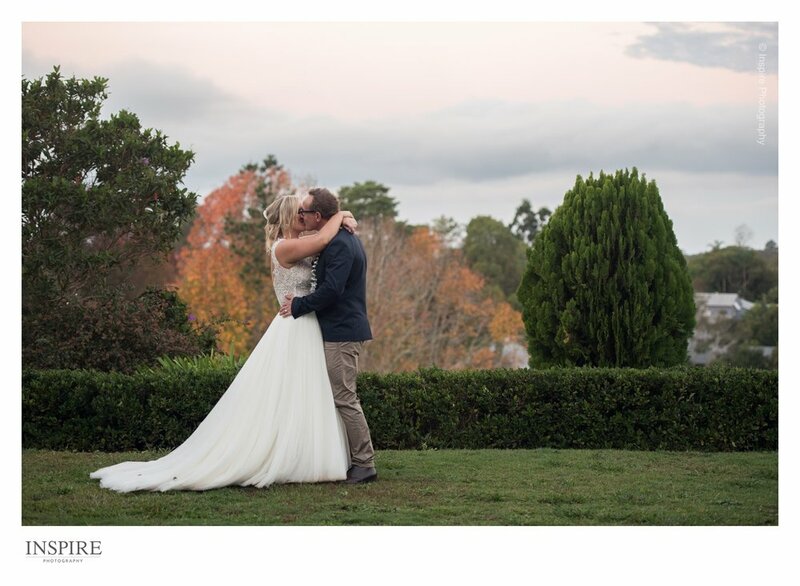 I really loved being able to photograph this beautiful wedding and I am very excited see their wedding story printed in a beautiful wedding album. Here is a small sample of their wedding day.